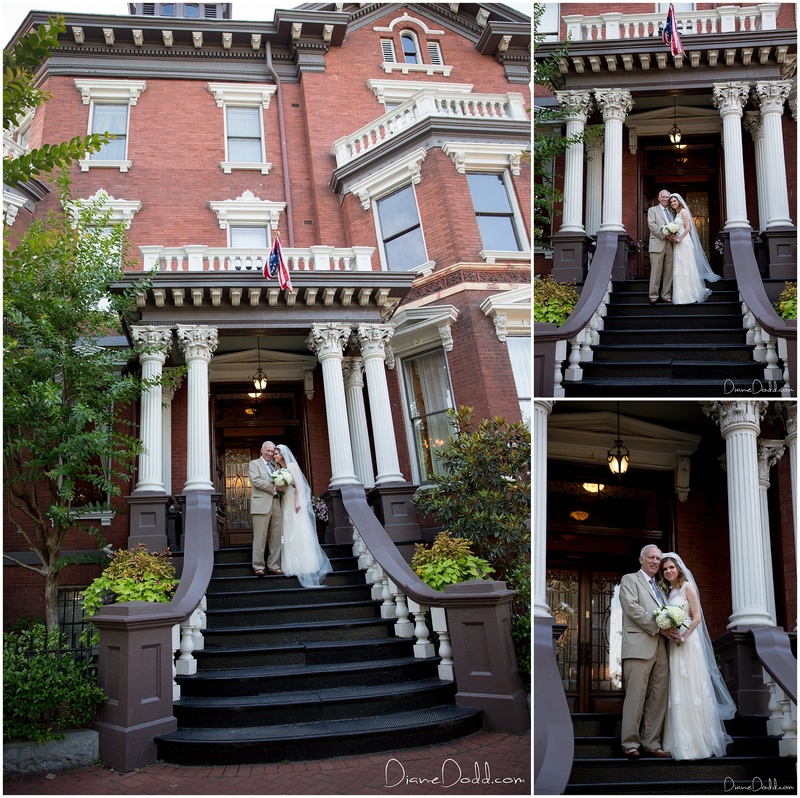 I have another gorgeous Kehoe House elopement to share with you! 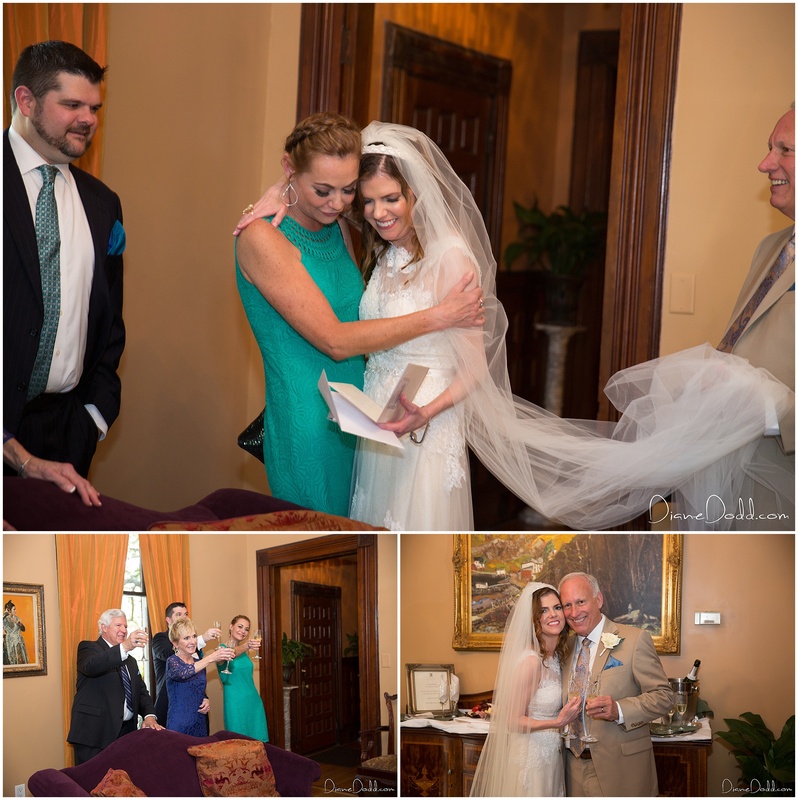 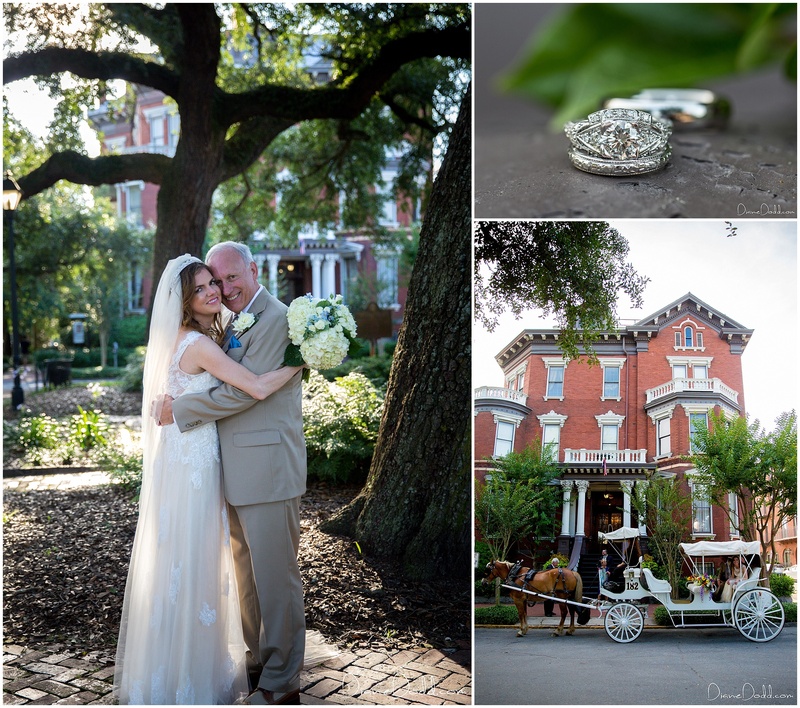 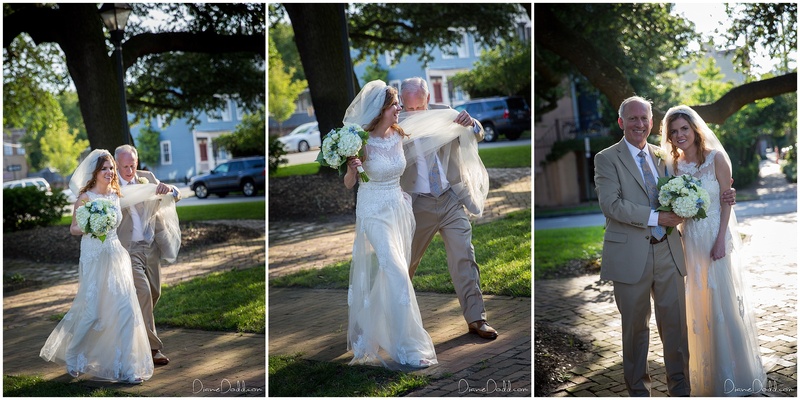 Laurel and Milton traveled from Nashville to be married at the Kehoe House in beautiful Historic Savannah . 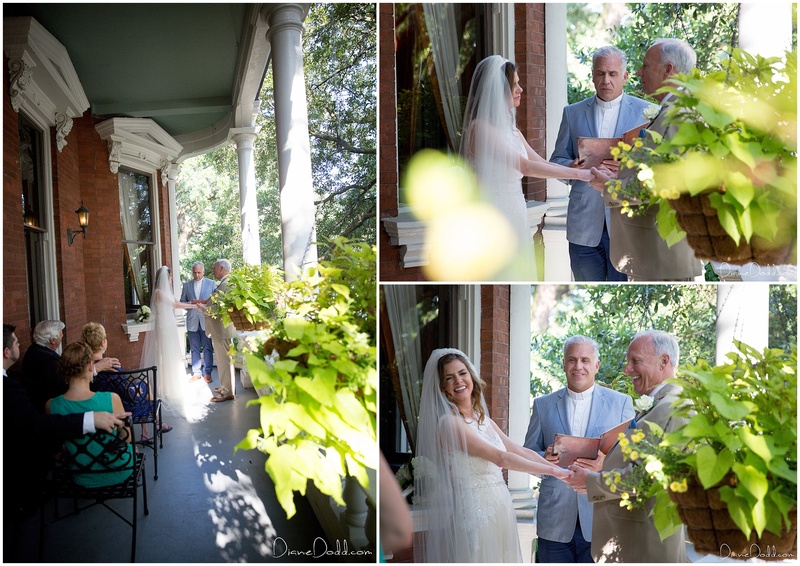 It was a lovely day for a ceremony on the veranda with a few of the couple’s close friends and family. 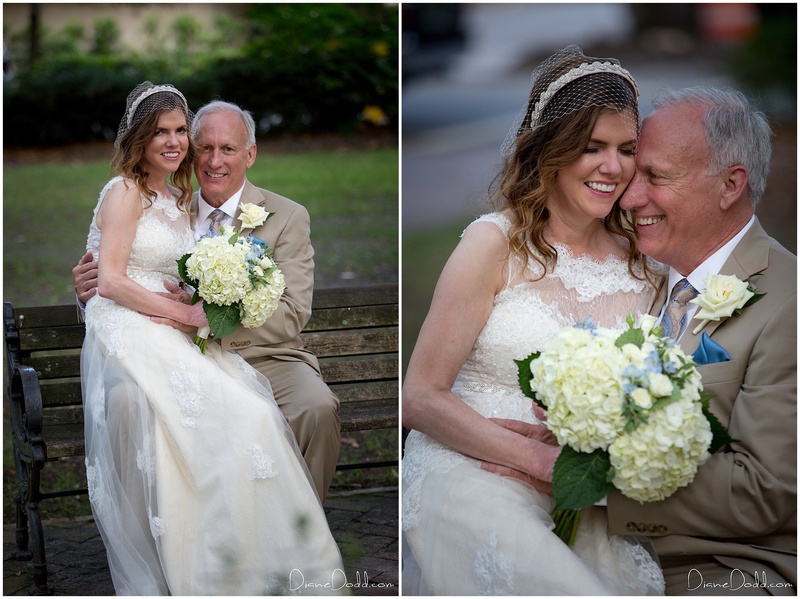 Afterwards, we enjoyed a scenic horse and carriage ride to nearby Madison Square for a few more sweet photos of the Newlyweds before they were off to dinner at The Olde Pink House. 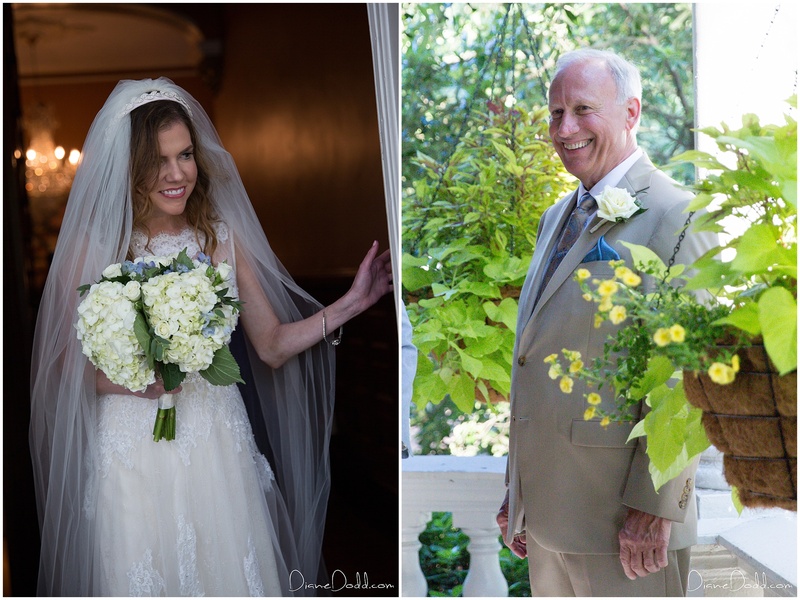 Congratulations to Laurel and Milton! 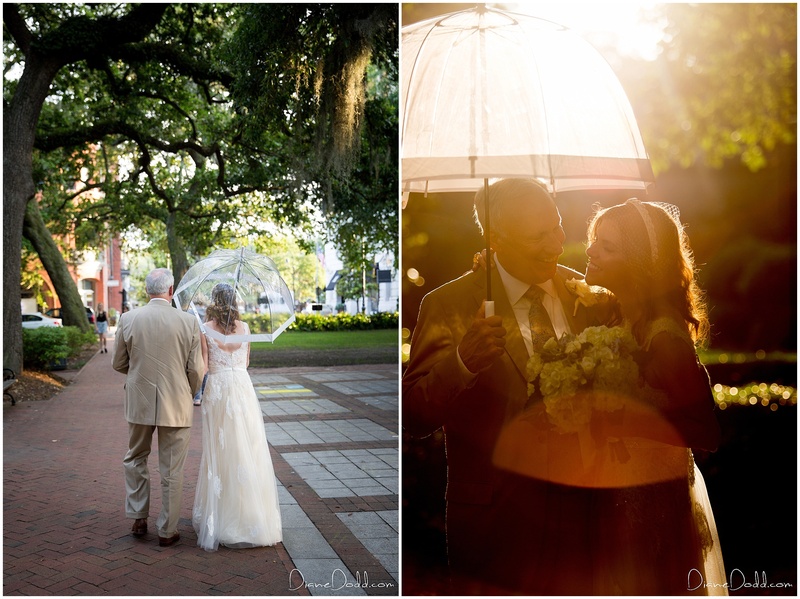 Are you recently engaged and looking for a Savannah or Tybee wedding or elopement photographer? 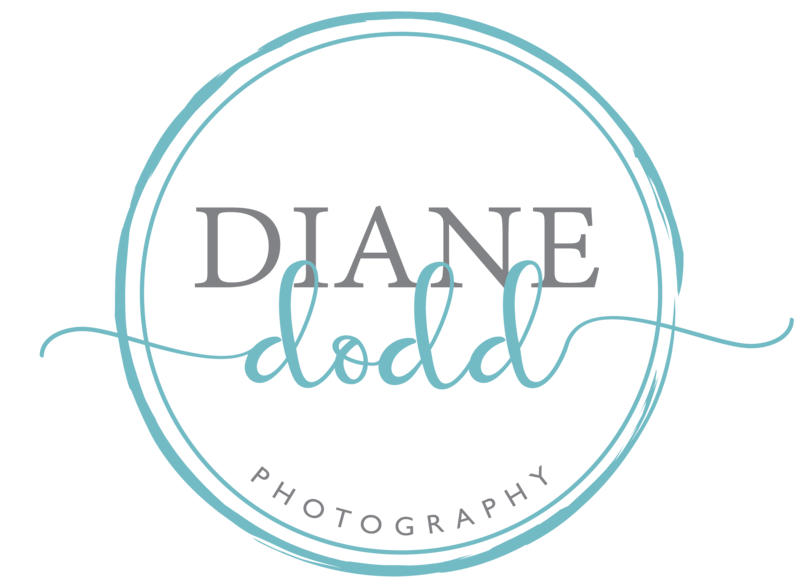 Please check out my recent Engagement Sessions or Elopements/Weddings, and if you like my style I would love to hear from you! 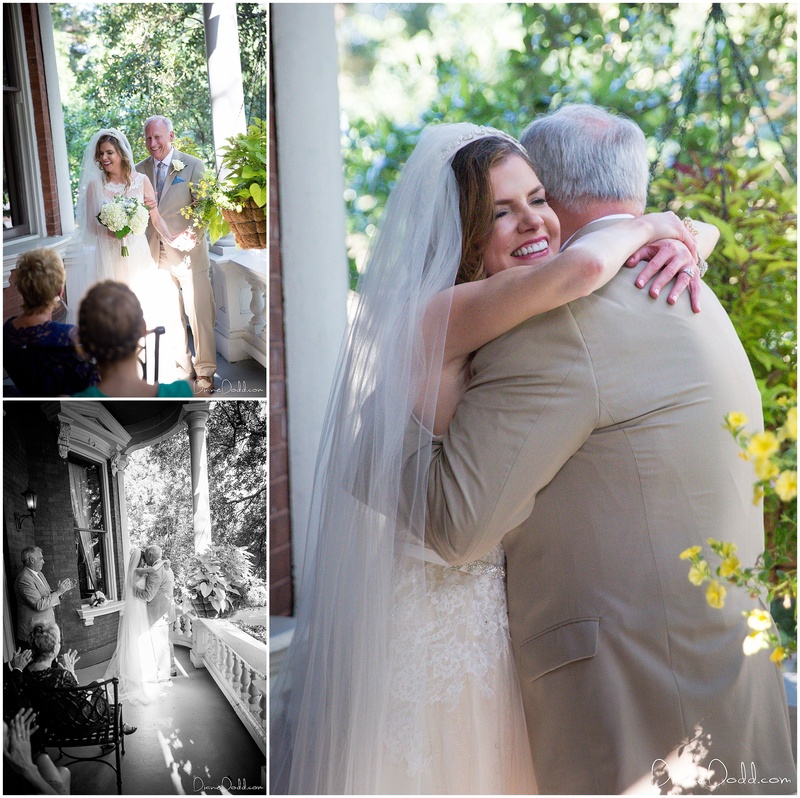 Reach me at 912-414-0824 or send an EMAIL to schedule a session or just chat!